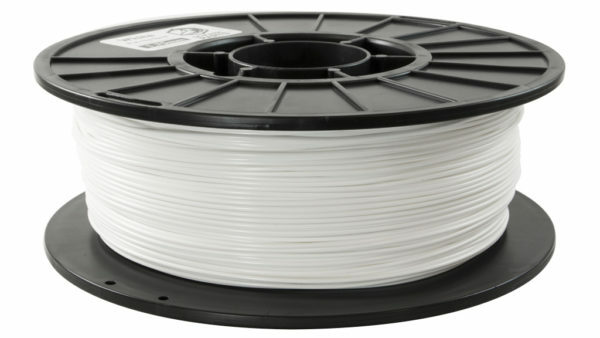 Architectural and engineering models look fantastic in Snow White, one of our most popular colors of 3D-Fuel Standard PLA 3D printer filament. 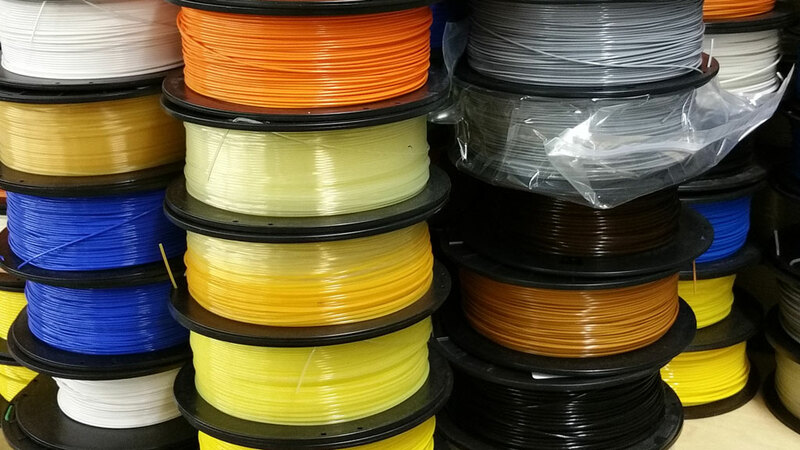 PLA, or Polylactic Acid, is among the most popular 3D printing materials in the world because it is easy to print and strong. Standard PLA is a hard plastic that produces a barely noticeable, but quite pleasant, sugary smell when extruding. Standard PLA has a quick transition from molten to solid, enabling it to provide more detail than other plastics. 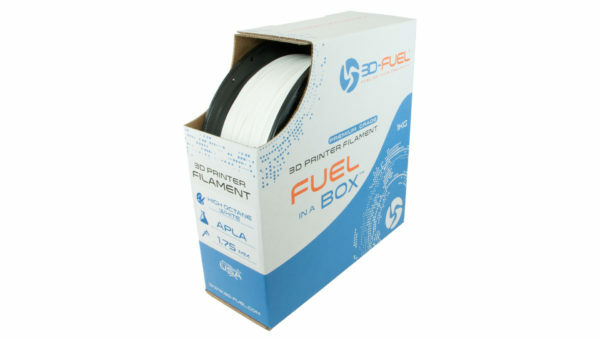 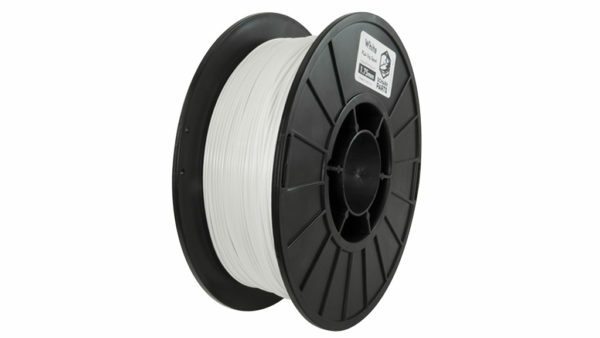 Packing Information: A full 1kg (2.2lbs) of 3D-Fuel Snow White Standard PLA plastic filament arrives on a plastic reel and is vacuum sealed with a desiccant packet to keep out any moisture.